Austin Local Scene is a mobile app for Apple and Android smartphones and tablets, launching in early 2014. It will guide Austin visitors to the iconic business districts in the city, and allow vendors within those districts to promote their businesses directly to targeted prospective customers. Only Austin Local Scene represents the vendor. Austin Local Scene is not based on reviews. Our client vendors are in complete charge of their own reputations – no more bad reviews from customers with an axe to grind. What Districts Are We In? Austin has 18 unique and iconic business districts. Each one has its own character, and many of them are well-known outside the city. When a visitor uses the Austin Local Scene app, they can instantly access a map showing their location, and highlighting the unique districts throughout the city. Visitors anticipate visiting these districts, and within each district are business owners eager to participate in the revenue provided by these visitors. 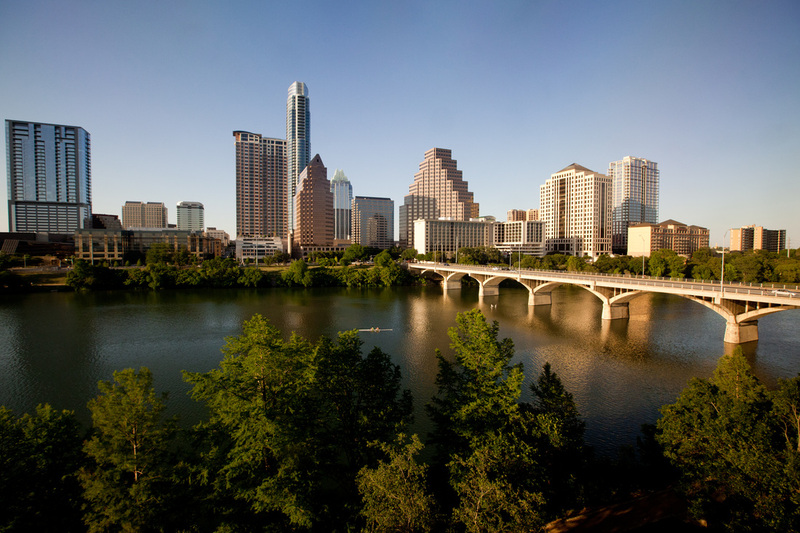 Austin, Texas has 20 million visitors annually, and that number is growing every year. We plan on reaching these visitors through Air Line related advertising, bill boards, outreach to local Hotels and the Convention Center, ACL, Circuit of the Americas, SXSW, just to name a few. We'll also be distributing local and national press releases and utilizing Social Media advertising.